One of the things I like most about gardening is how it always seems to be a little bit different each year. Whether that’s the result of seasonal variations, trying new varieties, or trying new techniques, there’s a great deal of anticipation each spring when I get started and can’t wait to see how things turn out. 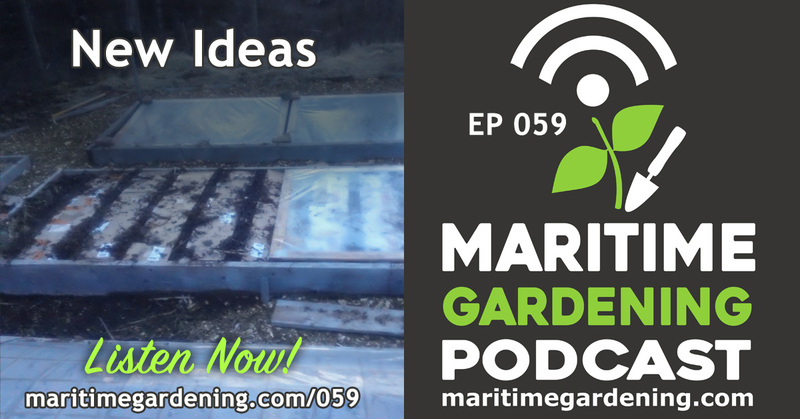 In this episode I talk about being creating and inquisitive with your gardening, and some new things that I’ve tried recently.